He will be standing 2018 at Arrow A Ranch in Kimball Ne This is a really special stallion he is exceeding our expectations. His offspring are proving to be winners with great minds , heart with plenty of speed this old time breeding is getting harder to find. 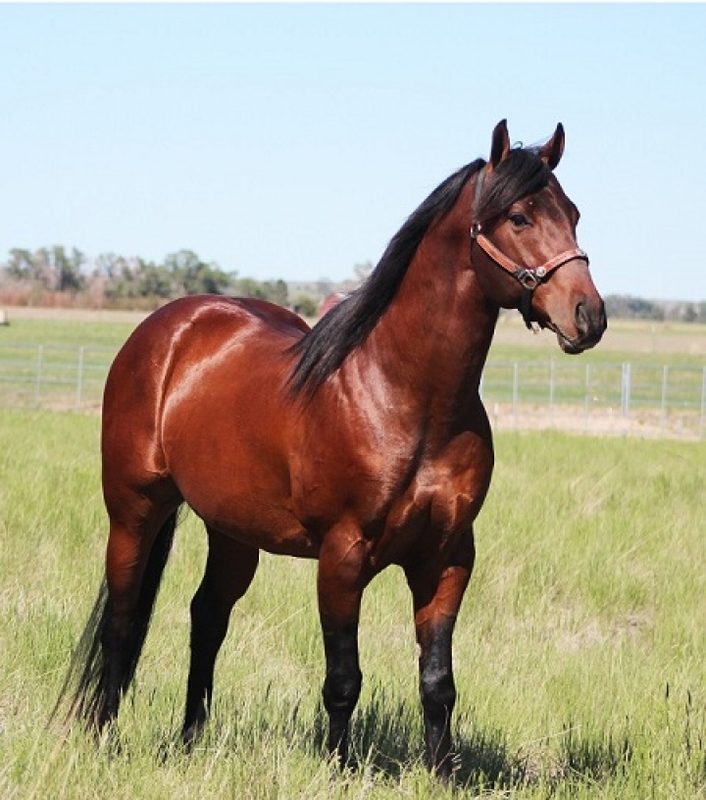 Put some soundness, speed, conformation, disposition and tons of heart in your breeding program. Both his sire and dam were proven 1-D winners with his sire winning until the age of 28 and retired sound.We are offering a special to all proven mares so give us a call.